Anyone looking to get stuck into making a betting app, should probably look at the best the market currently has to offer. Unibet’s betting app is ranked as the Best 2018 Sports Betting App in the app store. The brand is also one of the popular betting sites around. So, for anyone wanting to make their own betting app, it is a great way to see what works and attracts users. It is pleasing on the eye and very easy to use. It has in-play markets, streams over 40,000 live events, detailed betting history, single and combination punts and excellent odds. Betting apps used to be very basic, all you used to be able to do was open the app, select an event and place a bet. Any other functions associated with that betting company would have to be accessed on the company’s full website. As technology has evolved, these features are now available within the app. Features of the app can be separated into features for the user and features for the owner. The features for the owner are limited and that’s all they need to be, as the app owner is only interested in making profit. For the user, it is all about enhancing the experience. Some of the features you should consider adding when designing your app are the following. Explore if you can make live sport available within the app, by contacting owners of sports rights or working with other betting sites. The thrill of gambling is enhanced when users can watch the sport live that they are betting on, especially if they can see the live odds available on the same screen as the event they are watching. The app should have a community for users of your app to share photos with each other of their bets and discuss with. This means people will use the app more often to see what other users are doing, and if one of your users wins big, your app has the potential to have worldwide exposure on social network sites like Twitter, Facebook and Snapchat. This could be done with a “My bets” section which is similar to “My story” on Snapchat. You should have notifications for users that can remind of them big upcoming events or if they haven’t used the app for a while. It can also be used to inform them of anything that might affect an event they are betting on, such as an injury to an important player. Users of the app will be grateful for this and are likely to recommend it to others if it is a good source of information. Reminding users with a notification that you haven’t seen them for a while could be together with a free bet as a retention strategy. These are just of the most important features that will make your betting app stand out from the crowd. Unibet’s betting app is on the top of iPhone rankings and therefore must be getting it right. The app is easy to navigate and extremely intuitive, so that members will feel very confident using this service. It has in-play markets, and excellent odds. 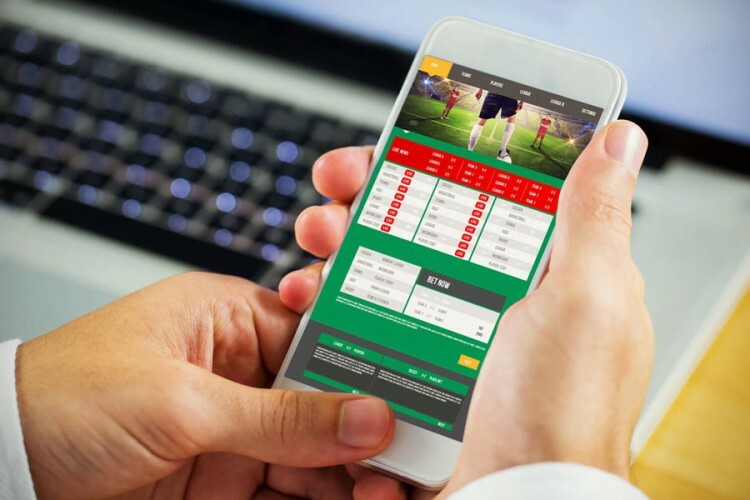 One of the most prominent features of the app is that there are functions available only in the mobile version, like betting insurance; which motivates users to install it on their devices.